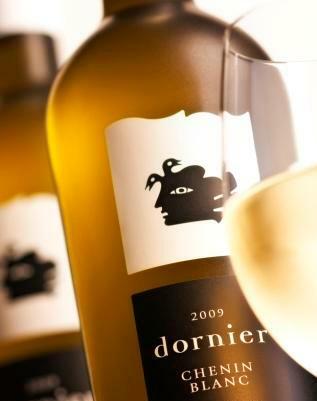 Dornier Wines is located on two estates, both with long traditions. The history of Keerweder goes back to 1694, when it was acquired by Jac van Dyk. 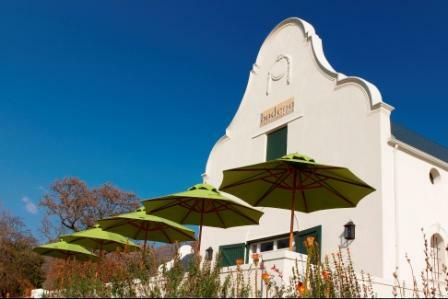 The Homestead farm includes a historic Sir Herbert Baker homestead and one of the oldest wine cellars in the area. 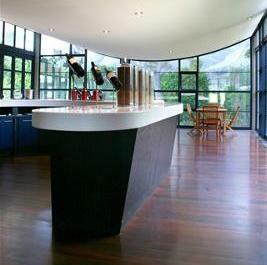 The Dornier family bought the first farm in 1995, planted most of the vineyards and opened a new cellar in 2003. The Donatus Range comprises the flagship red and white blends. All wines are fermented and aged in separate batches and skillfully blended after a long ageing process. The Dornier Range comprises single variety wines from our Stellenbosch vineyards. The Cocoa Hill Range offers lively fruit, uncompromised pleasure, and great value. The range includes a Chenin Blanc, a Sauvignon Blanc, a Rosé and a Red Blend. Bodega Restaurant offers farm cuisine inspired by fresh ingredients and fine wine.